Check the health of your transmission today! Monroe Transmissions will provide transmission inspections at our Rochester, NY location to check the health of your transmission. Our experts have a checklist of things they will examine to see how your car or truck is running and if your transmission needs any repairs. What do we fix? We repair automatic, manual and all forms of transmissions. Since that is our area of specialization, we have the edge on your average auto repair shop, as we know the ins and outs of these things. We simply know them better. Our manual transmission services include rebuilt services, clutch service, external service to transmissions and related components, reseal service and foreign and domestic repairs. 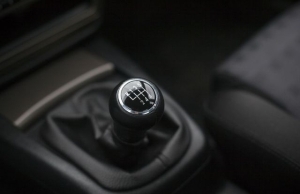 We have the mechanics on hand to handle your manual transmission and all of its components. Trust us for transmission inspections in Rochester. When it comes to automatic transmission services, we can also take care of all your mechanical needs. We offer rebuilt service, external service to transmission and related components, reseal service and foreign and domestic repair. 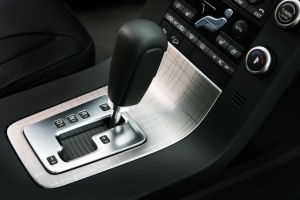 Let us handle the repair and maintenance of your automatic transmission in Rochester. 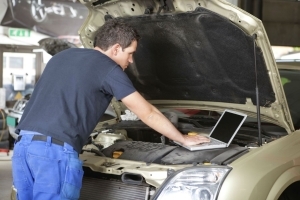 Offering maintenance services for all transmission types, we offer filter changes, fluid change, fluid and filter service, external adjustment checking, transmission flush, leak checking and engine and transmission mount checking. We have the skills and the know-how to keep your transmission running. Talk to us today in Rochester for transmission inspections and repair.